Here are some clever tips that will fetch you success and even increase the response rate to your emails. You may have to send hundreds or even thousands of emails to contacts across the globe. You, unfortunately, received no response. Sure, that the recipients are busy without time to respond but you want some response to your cold emails. 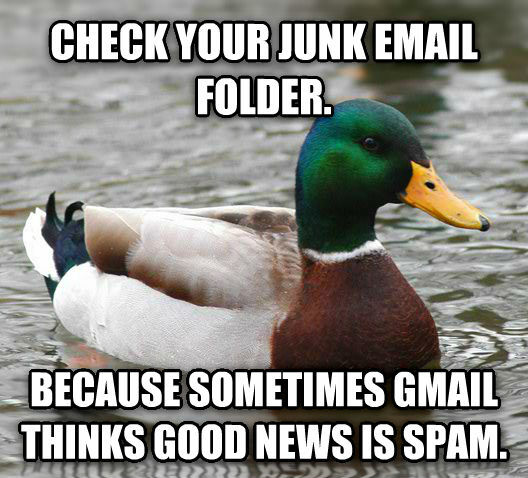 Your recipients are flooded with emails each day. There should be striking reasons if they should pay attention to your email. Provide important information in your emails, the content should be good, relevant and intriguing. Experiment on new formats includes colourful representations, graphs and other pertinent content. 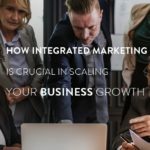 Do not plan large paragraphs of information as your audience are busy; they will only be interested to understand your business information in a nutshell. Also, present your matter in the most attractive manner. Use colours generously and showcase vital information in bold text and fonts. You can also use bulleted points and stars to highlight important information presented clearly. Do not speak volumes about your company or business. Keep your introduction short and relevant. Discuss the purpose of your business directly and capture the interests of your audience directly. Long introductions can only lead away your readers and recipients. They may find the mail uninteresting and wish to discontinue reading it. But relevant, brief information can grab their attention. So, avoid large introductions about your business. It is proven that brief emails create sales conversions over longer description. The secret is saving time. No one can afford to waste time over lengthy descriptions and promotional materials. Brief emails can provide vital content to your recipients and capture their interests. It will stay on the top of the mind of your recipients. They only have time to skim through the content of the emails; so, a brief mail is ideal for your purpose. Currently, your recipient may not be interested in your business as it is not their top priority. So, they may keep aside the long mail or ignore it. However, chances are high that the recipients will scan the brief emails and skim through the content. That is the advantage of drafting short and precise emails. They may choose your products and services when they require after referring to your mail at a convenient time. With an intriguing, brief mail the content of the mail can remain on the top of their mind and they are likely to remember its concise content. Remember to apply good sales strategies through your cold emails. You can provide free coupons, promotional offers, and links to your business websites and other incentives in your email. This will elicit the interests of your recipients in your brands. You can also get an edge over your competitors if you plan the best sales strategies. Plan to evoke the interests of the audience in your products and services. Initiate good sales strategies such as introductory offer, redemptions and other offers that will entice your recipients to opt your products or services. Good subject lines of your emails can evoke the interests of your recipients. Your subject lines should be so captivating that your recipient should develop an intrigue, open your email and read it. This will increase the chances of conversions. 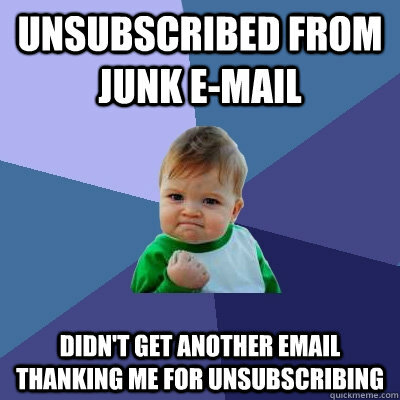 Many brands use subject lines such as ‘Congrats! You have Won…”.The recipients are eager to understand what they have won. With the catchy subject line, it becomes obvious to them that they are going to be rewarded. Evoking curiosity and interests through subject lines is a great way to capture the attention of the recipients. Eventually, they may also express interests in your product if the quality and features of it suit your requirement. You may be fortunate that after reading your email the recipients choose your product and consider it better than the products they are choosing at the present. However, avoid wrong or deceiving subject line. Your reader may regret being deceived with wrong alerts. So offer what you have promised such as discounts, offers or rebates. Ensure that the nature of your mail is personal than plain promotional. You recipients may find promotional emails tiresome and may ignore it. Provide information that will appeal to them. Introduce yourself and manage a friendly tone as though you are speaking with the audience. Avoid large marketing descriptions and promotions directed flat on the audience. Instead, add personalizing elements in your emails and believe me, you can expect a response. So, try this strategy today and benefit from the results. You may find cold email templates online if you search for them. However, do not risk to use them. Your recipients are likely to block you if you use common templates and flood them with cold emails. All readers want to skim emails with relevant content drafted especially to inform them. They are not interested in compulsory promotions that are irrelevant or unimportant to them. You cannot expect any response in such instances. Your audience should love hearing from you! Be most polite while delivering your message. Even your addressing should be polite. Address the recipients in the most respectful manner. Your audience includes people in all age groups, status and designation. A simple ‘Hi’ may not apply well to all recipients. Instead, use ‘Dear Miss’ or Respected sir etc. The tone of your email should also be polite and convey information in the best manner. Do not be persistent and flood your recipients with cold emails. 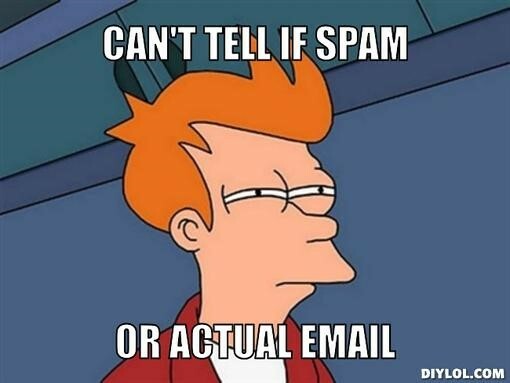 Your emails will only reach the spam or bin if you are persistent in sending promotional cold emails. Recipients may identify your source and block emails from it. Send your cold emails in bulk periodically. The frequency should not be over one or two emails per week. Wait for the recipients to read and decide over their received emails, after a lapse plan other cold emails. Cold emailing is an effective strategy if you are smart and assertive. You may not know any information about the persons you are targeting but implement good strategies that build your relationship with the recipients and customers. 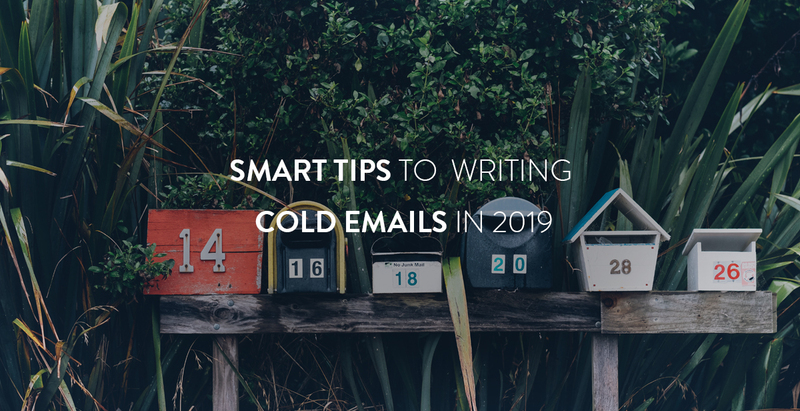 As you manage cold emailing, you will understand new ways to improve your strategy, gain a response from the recipients and derive benefits from cold emailing. When are you planning cold emailing and exploring its prospects for your business?